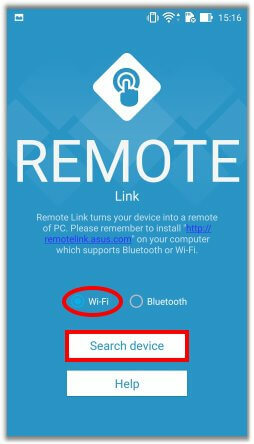 In this post we will be sharing some cool trick how to Operate Laptop Via Remote Link All Android Phones. 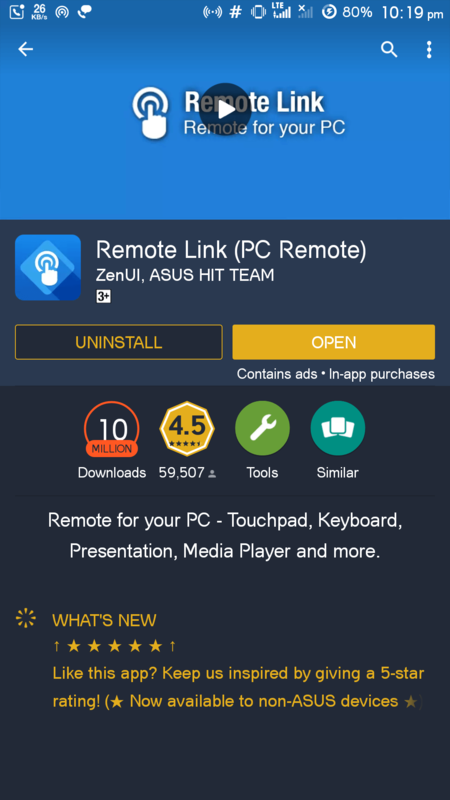 Remote Link is a powerful utility to allow you to operate the PowerPoint/Windows Media Player in your laptop computer via Bluetooth and Wi-Fi. 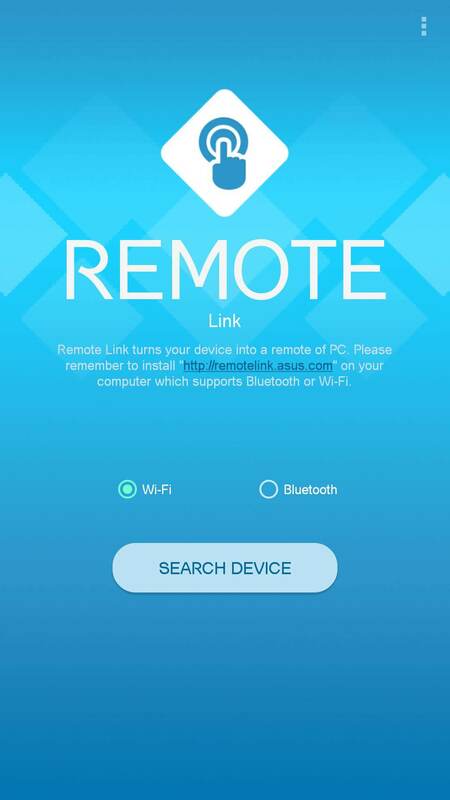 In this post, you’ll notice the way to connect the Android Phone and your laptop computer via Remote Link. 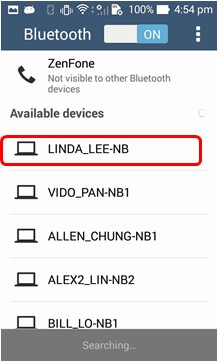 First of all Your laptop must support Bluetooth. 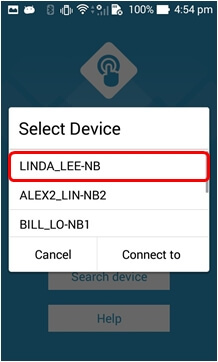 Select the Bluetooth device from the options. 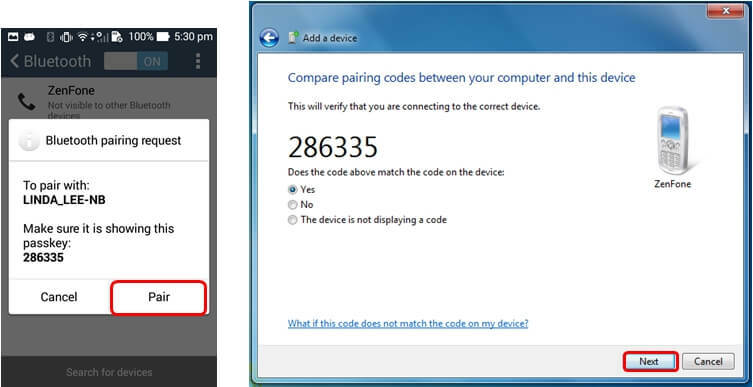 Now you shall see “Bluetooth pairing request” on the Android Phone and “Add a device” in your laptop as below. 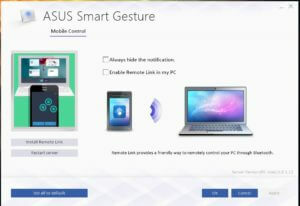 The Android Phone is now connected to your laptop via Bluetooth. Please refer below screenshots and follow the process. 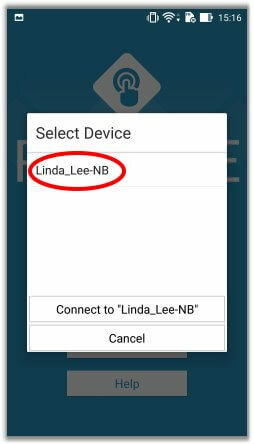 Here is how you will at final stage how the sceen will be displayed on your Android Phone screen. 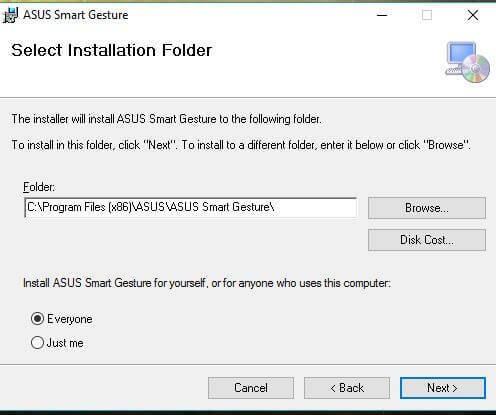 We hope you have got this procedure correctly yet if you are facing difficulties related to this Operate Laptop Via Remote Link Android Phone please let us know via comments below. 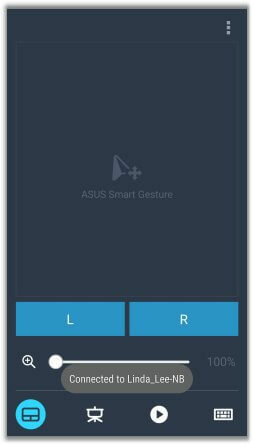 If you having suggestions related to our blog or want to request for any android stuffs please let us know via comments below.